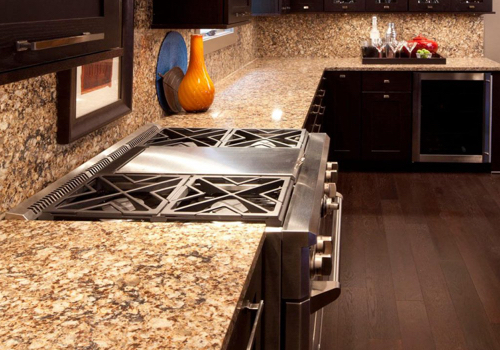 Traditionally, the kitchen is the heart of the home, and it stands to reason why. 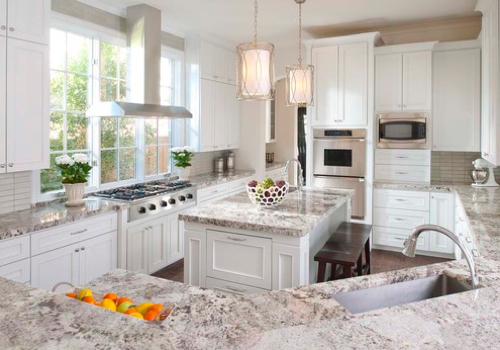 Your kitchen is where you prepare your meals, eat together as a family, and entertain guests. 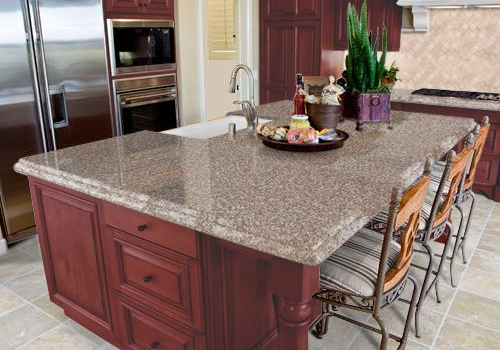 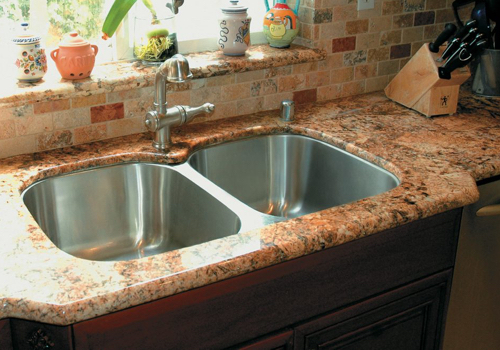 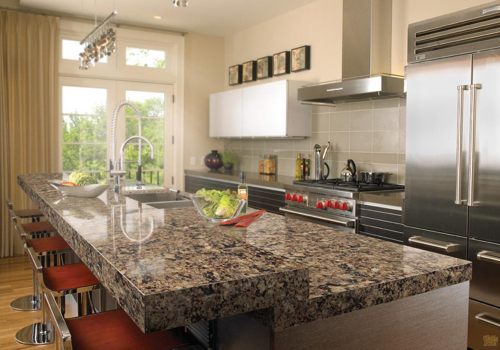 When designing your kitchen, you’ll want to choose countertop surfaces that not only match your style and meet your functional needs, but which capture the welcoming feeling of a communal space. 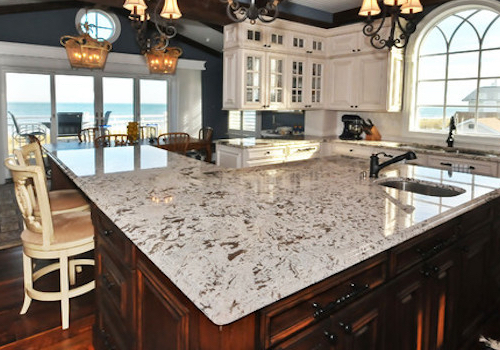 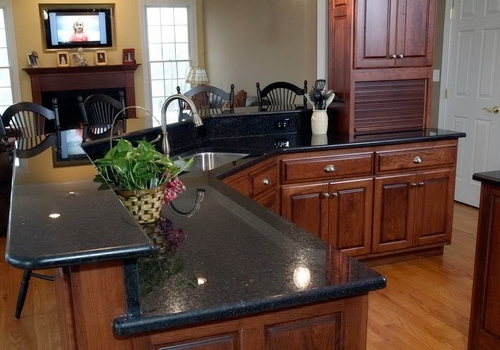 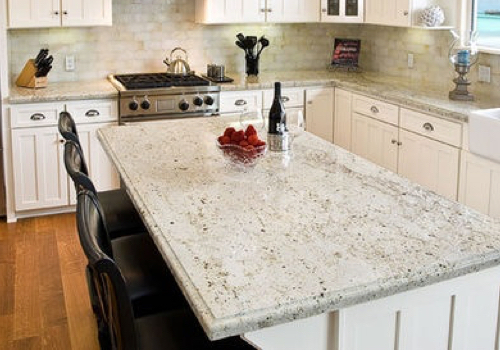 If you’re looking for inspiration for your kitchen, you may find it when you browse our kitchen photo gallery, full of examples of how materials like granite, marble and quartzite can lend to a truly warm and unique kitchen experience.